About This Blog – Top 10 Flashback! 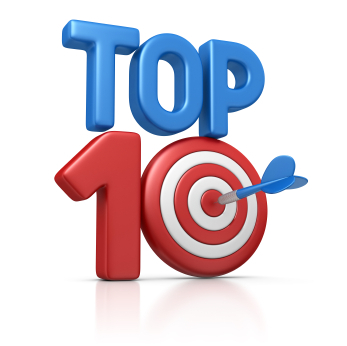 Introduction: Welcome to Top 10 Flashback! Hello, friends, and welcome to the music of your life, for better or for worse.